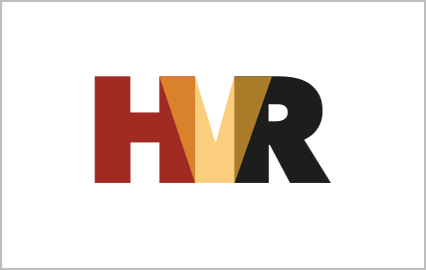 HVCA chief executive Robert Higgs has urged businesses to adapt to a radically changed marketplace in which new opportunities will look very different from those previously encountered. 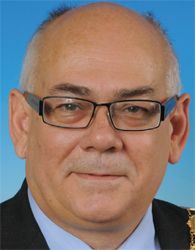 The HVCA has appointed Blane Judd to the position of chief executive designate. Marc Millar was named Scottish Craft Apprentice of the Year during presentation of the HVACR Awards for Outstanding Achievement, in a ceremony held at Edinburgh Zoo. HVCA immediate past president Graham Manly presented the Wessex Training Awards during a ceremony held at the Rose Bowl, Southampton. A report by the Specialist Engineering Contractors' (SEC) Group has revealed a widespread lack of effective health and safety risk management on-site. 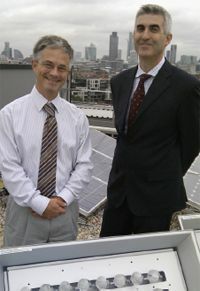 London South Bank University (LSBU) has completed the construction of a £3m research and teaching facility, which was partly funded by M&E Sustainability, the joint venture between the HVCA and the Electrical Contractors' Association. 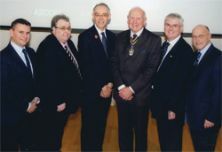 The past year has been one of consolidation for the Building Services Engineering Employment Agency Alliance, according to its independent chairman, Lord O'Neill of Clackmannan. 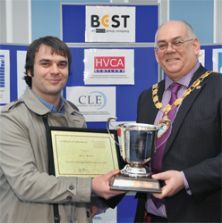 Ross Fraser of national contractor N G Bailey - and the Bailey Training Academy - has been named the 2010 winner of the HVCA-sponsored SkillPIPE competition.